Sunshine Removals Melbourne Reviews on Google so Call and Relax. Please feel free to check all Sunshine removals Melbourne reviews on Google and also rate our services for you. Hi and let me welcome you to Sunshine Removals Melbourne Reviews of which we are very proud of. People say I take too much of a hands-on role but I reply that I do have a feeling of great honour and responsibility on behalf of my clients. I also point out I would not recommend another service to my friends unless I was sure of a service. Wonderful company to work with. Speedy quotes and great customer service. Would highly recommend and have saved their number for all future removals. Absolute professionals!! Michael and his team lifted my free standing kaskade stone bath tub weighing in at over 160kgs up 14 stairs and a sharp right hand turn in quicker than I had imagined. The bath was wider than the doors / stairs and manoeuvred with great care. They were prompt, friendly and efficient. Plus they arrived at the agreed time and completed the job quicker than I had expected. I would highly recommend them and definitely book them in for the next move. Thanks Michael & team. Job well done! I used Sunshine Removals to move out of one property on a side hill with over 10 steps to the front door into a property on a 4 lane main road and also with over 10 steps to the door and the job was done effortlessly I highly recommend these guys if your after a professional job at an affordable price. Reliable. Great service. Worth recommending. 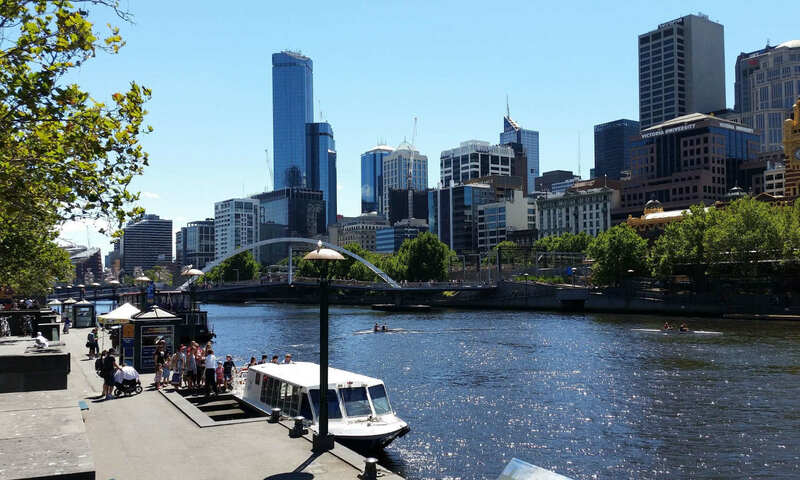 More 2018 Sunshine Removals Melbourne Reviews. I am very happy with the service provided by Sunshine Removals. They were punctual, courteous and professional in handling our goods. The relocation was completed in 6 hours and the rates were very competitive. Top marks, Jayden and Jermaine did a fantastic job helping us with our tricky move, and Michael was happy to come along and help them given the complications with the job. All were humourful, polite and professional, and helped make what could have been a stressful day go pretty smoothly. All at a reasonable price too! Highly recommended. Mick and his team did a fantastic job. Hard working professional we highly reccomend them. Everything moved in safe and sound! A big thank you to Sunshine Removals for moving our organisation this week. Moving staff were polite, patient and super careful with moving our office furniture. Would not hesitate to recommend.! Great company, arrive on time, friendly staff and very easy to deal with. Great Service! Very friendly are personal service. Fair price and were v careful moving my possessions. Michael and Peter gave us a hand moving our house and made a stressful process very easy. Good, easy going blokes and well priced. Would recommend. Thanks again guys, legends!! Michael and Peter did excellent job. We will definitely recommend them. Good work and punctuality. I will definitely call them if i am moving again. Michael and his team are first class, friendly and take absolute care with what they do. Highly recommended. From the moment I spoke to Michael I knew I was dealing with a professional. We had a large Pianola to move and with difficult access this wasn’t going to be easy but Michael and his men were fantastic we would certainly recommend them. Great job 10 out of 10. They are the best (Michael and Billy). Highly recommend for them. Great service with a great price. More 2017 Sunshine Removals Melbourne Reviews. I’ve been a builder for 55 years and the service that I received from Michael and his team was the best moving house service I’ve ever received. Wow, these gentlemen are polite and truly professional! They did a fantastic job for us! Highly recommended! Michael and Billy were very professional and did an excellent job. They were very efficient and on the day had to deal with difficult weather conditions as well. Thanks Michael for a very efficient and safe move. Great service and a pleasure to deal with these guys….would definitely recommend and use again. Thanks Clarke Kent truly a superhero. Fantastic service and extremely obliging. Highly recommend. I recommend these guys they did a great job! What I thought would be 2 loads ended up being 1. Saved time and money. Thanks! Came all the way to the Mornington Peninsula and was very professional. My family would recommend to anyone. Thanks again Michael! Sunshine removals were very good in moving our furniture and were also quick. We have used them 4 times and they have always provided an excellent service. Would highly recommend their service. Great, friendly service with removing my piano from storage. I recommend these guys. They just delievered our piano. Great service. Very helpful with where and how we should place it. Very careful putting it in place making sure that neither our house or the piano was damaged. Extremely cheap too. We ask if they could get it to us from my parents house asap and they came straight here. Great professional service. Thanks guys. Absolutely recommend Sunshine Removals. Professional, accommodating, friendly at a very good price. Friendly and helpful these guys took great care moving my piano, happy to recommend them if you’re looking to move anything. Thanks guys you were fantastic. Your dedication with moving us was most appreciated couldn’t done it without you. Marg and Blair. Very respectful and lovely people. After you finish with this you can have a cup of coffee on Sunshine Removals Melbourne Reviews and catch up with all the good news. Reference Links Sunshine Removals Melbourne Reviews. Sections related to Sunshine Removals Melbourne Reviews. Fridge removals Melbourne – How to disconnect Icemaker moving a fridge.